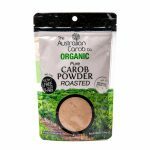 Carob Cake with Carob Icing | Australian Carob Powder | Wholesale Carob | The Australian Carob Co.
Delectable, moist and easy to bake carob cake using Australian Carobs. 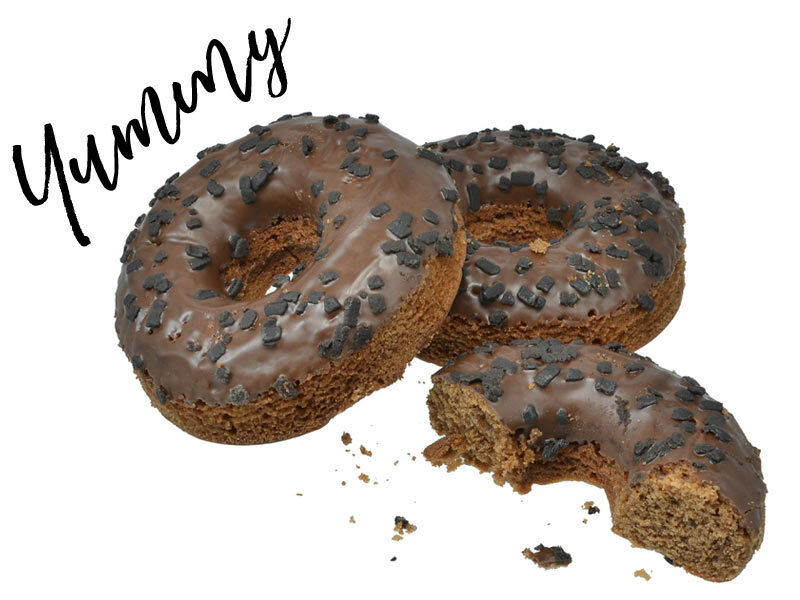 A guilt-free and healthy carob dessert treat that you can enjoy with family and friends. 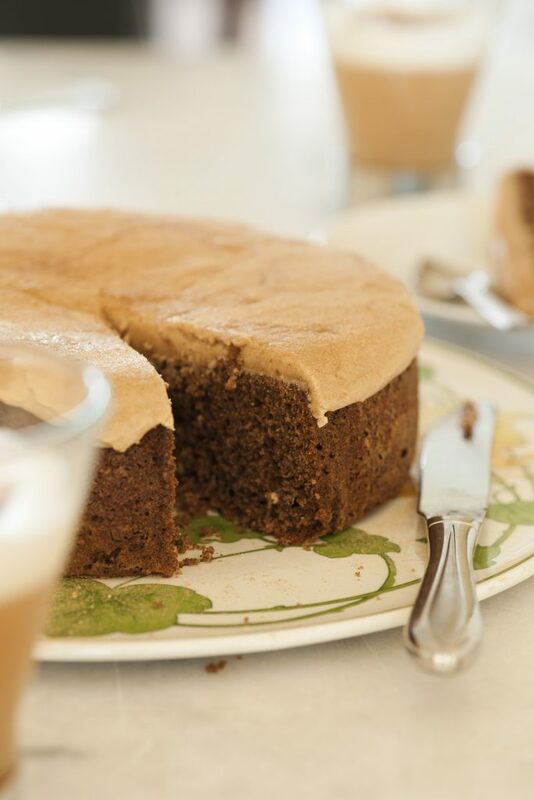 Icing: Sift icing and carob powder then put in butter and mix well. Mix warm water till icing thickness is achieved.